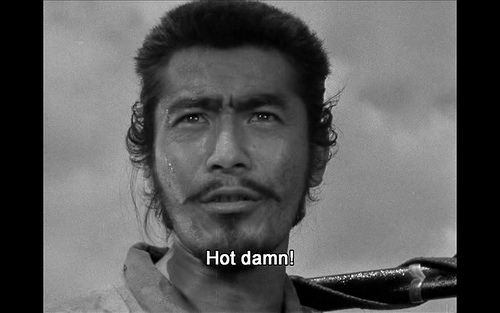 Ah, Akira Kurosawa. No, we don’t know anything about him, but did our sigh (tinged with just the right amount of worldliness) convince you otherwise? Good. We’re doing our job. 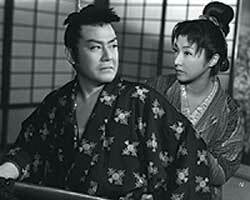 And we’re also helping you do yours by telling you that Wednesday July 7 at 7 at the BAM/PFA there will be a screening  of Kurosawa’s “Sanshiro Sugata” parts I and II. There’s also judo and stuff. Tickets are $5.50 for UCB students and $9.50 general admission, but that’s still cheaper than going to see “The A-Team.” And Susumu Fujita  might give Bradley Cooper a run for his money.